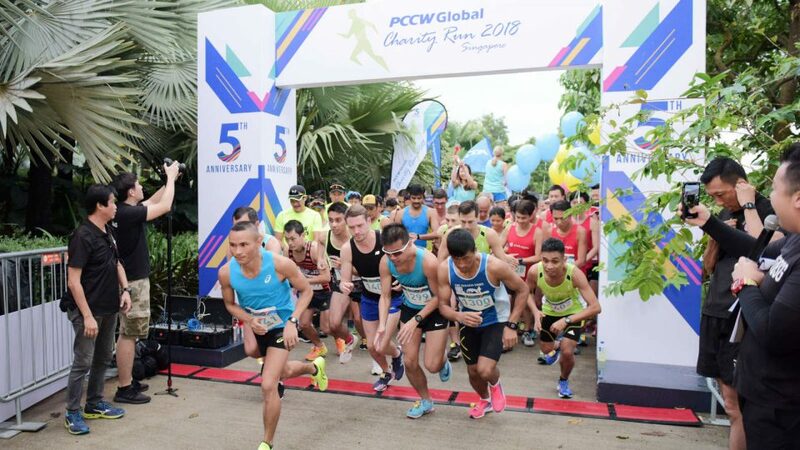 The 5th annual PCCW Global Charity Run 2018 returns and grants the wishes of the children. 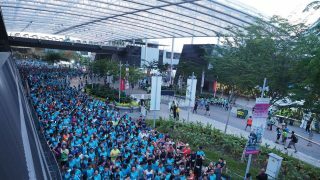 All proceeds that were raised from more than 800 runners and corporate runners that participated in PCCW Global Charity Run 2018 have been donated to Make-A-Wish Singapore, a charitable foundation that focuses on granting the wish of children with life-threatening medical conditions. 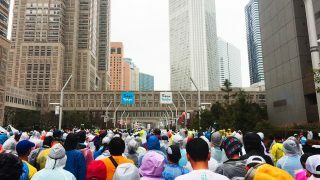 A full field of runners participated in this year's annual 5km weekday morning run for charity, which is sponsored each year by PCCW Global, one of the world's leading telecommunications carriers and the international operating division of HKT, Hong Kong's premier telecommunications service provider. 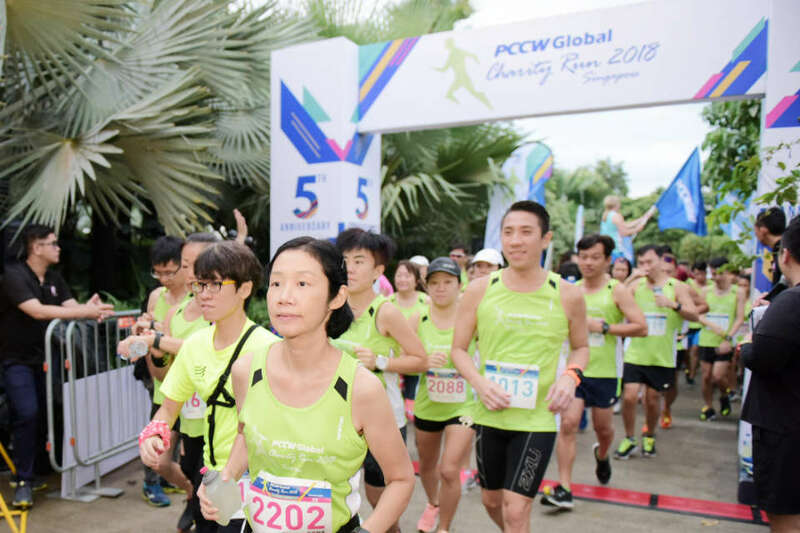 The PCCW Global Charity Run in Singapore is a premier event on PCCW Global's annual Corporate Social Responsibility programme. Where does the money that is raised go to? Money that is raised by the event will assist Make-A-Wish Singapore to grant the wish of the children with life-threatening medical conditions, providing them with hope, joy, and strength. Whether it's becoming a dancer, flying a plane or meeting a Formula One racing driver, research has indicated that children whose cherished wishes come true showed significant improvements in hope, health-related quality of life and positive emotions. It feels really good to be back in Singapore, where we had a chance once again to run and also to put smiles on the faces of children in need. I'm awed by the number of familiar faces, from both individual runners and our corporate friends who support this cause year after year. 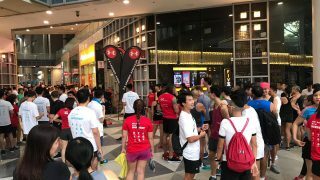 Another great long-term effect of the PCCW Global Charity Run is that our own staff are becoming healthier with all the training they are putting into preparing for the annual run. Studies have shown that children who have their wishes granted are able to build the physical and emotional strength they need to fight an illness. 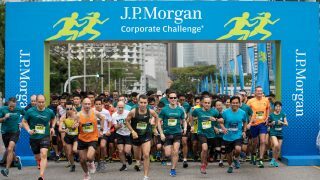 We are honoured and grateful to have been chosen as the beneficiaries of the annual PCCW Global Charity Run. 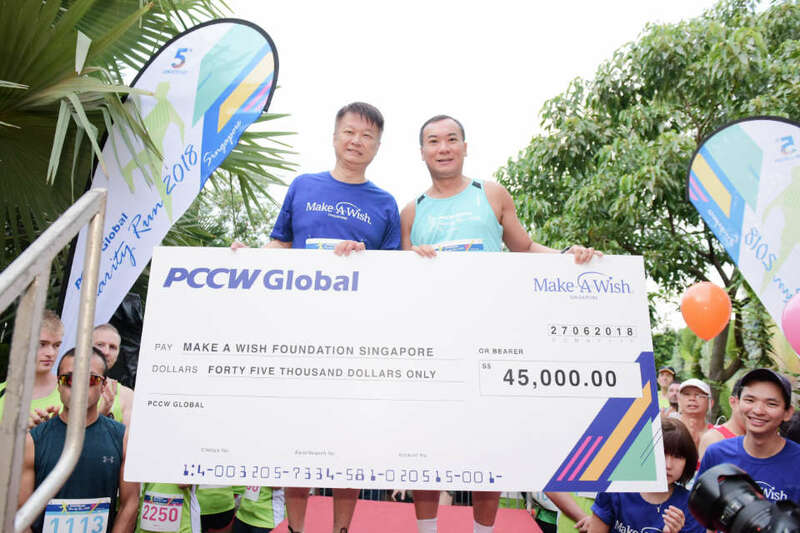 PCCW Global has been a strong supporter of Make-A-Wish Singapore and the funds raised today will be channeled into fulfilling as many wishes as possible, bringing renewed hope and positivity to our ‘wish children’ suffering from critical illnesses. 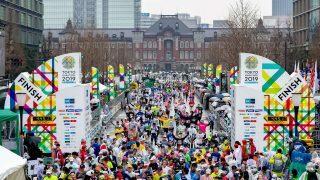 A race participant, Mr. Mae Chong said that he felt good to have started the day with a morning run and that because they as runners are playing a part in helping to fulfill the dreams of the critically ill children. I’ve been training frequently on weekday mornings for this run and apart from the enjoyment I get from the exercise, I’ve noticed that I generally feel much better and am more alert throughout the day. 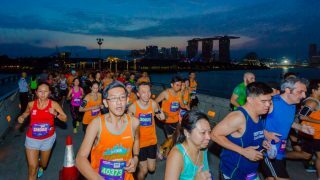 How was your PCCW Global Charity Run experience? Do you feel a sense of accomplishment knowing that you help to fulfill the wish of the children with life-threatening medical conditions?